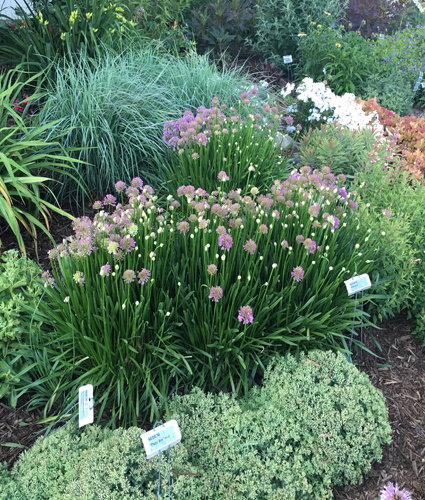 We cater to the needs of landscapers, garden centers, retailers, and designers and have more than 600 varieties of perennials. Our 2019 Wholesale Perennial Catalog is out now! If you are a wholesale customer and would like a free, informative catalog sent to you, please fill out the form below.